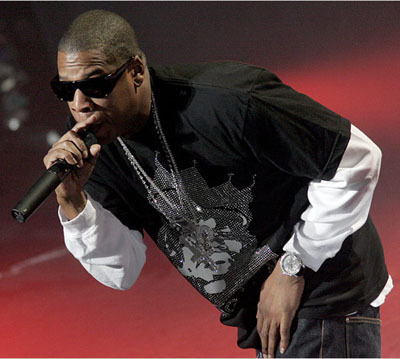 Jay-Z canceled his free show last night in Miami which was in efforts to support for the Obama campaign. His reason for last night cancellation was due to a sore throat. Guests were unaware of the cancellation until they had arrived and had been waiting for hours for the show to start. Â Jay-Z had reportedly been advised by doctors not to go ahead with the concertÂ because of his illness, but the star has yet to release a statement explainingÂ the details of his illness.